After an accident, single mother Rayne Sampson loses her recent memories. Thankfully, her sweet baby girl is front and center in her mind -- but so is the terrifying image of a dangerous man. Someone with terrible intent is after her. Private investigator Chance Richardson assures her she's safe. 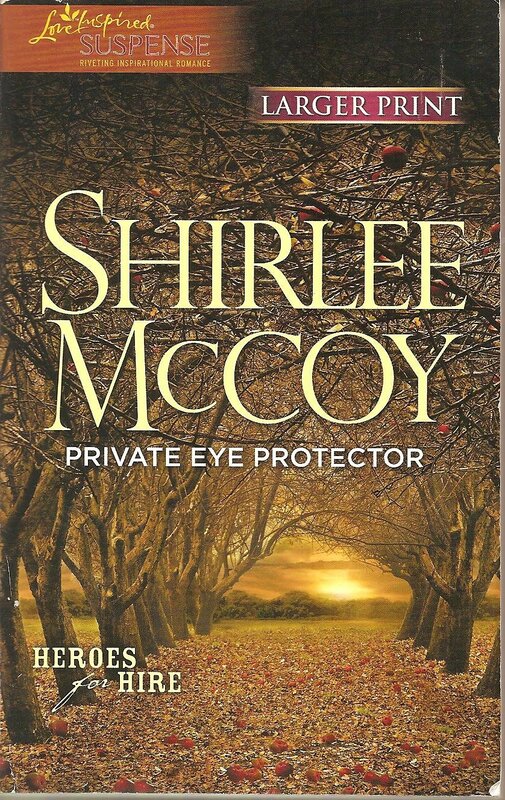 But when her life -- and baby -- are threatened, the handsome former army chaplain vows to catch the stalker...all while keeping his heart guarded. Until a predator's ultimate betrayal changes everything forever. Join Our Facebook Page For 10% Discount On All In-Stock DIRECT Purchases!! !